I’m delighted to welcome my friend and fellow author, P.J. Reed, to my blog today. Once again the power of a trip to a coffee shop is revealed! A big thanks to Jenny for inviting me onto her blog. I am a completely random author. I basically fell into writing. My first hints of writing came during a poetry lesson at University where I was studying to become an infant teacher. We had to produce a series of poems in a variety of styles, which was probably the most interesting part of the course. I handed him in my meagre sleep- deprived offerings and weirdly enough he seemed to enjoy them and told me that I should seriously consider a career in writing. This struck me as rather strange as I was half-way through my teaching degree. I was unsure whether it was a commentary on my teaching or writing abilities. Obviously, I thought he was mad and completely ignored his delusional ramblings. One morning I nipped in to Costa for a cup of tea and a slice of chocolate tiffin, as I am particularly partial to any food with chocolate in the title and my life changed forever. A story unfolded before my eyes like movie and I dived into Torcia the first fantasy world I ever created. I saw the main character of the story, a warlock sitting in ragged clothes in a dingy, cluttered garret clutching onto the side of a medieval looking wooden inn. He was sitting quietly on his favourite armchair by the fire, but something was very wrong in Torcia as even from the inside of his lodgings he could feel his people’s suffering as the invasion of Torcia accelerated. It was all very exciting as I didn’t know what was going to happen next, I just sat down at my laptop and my fingers typed the images which flashed across my brain. 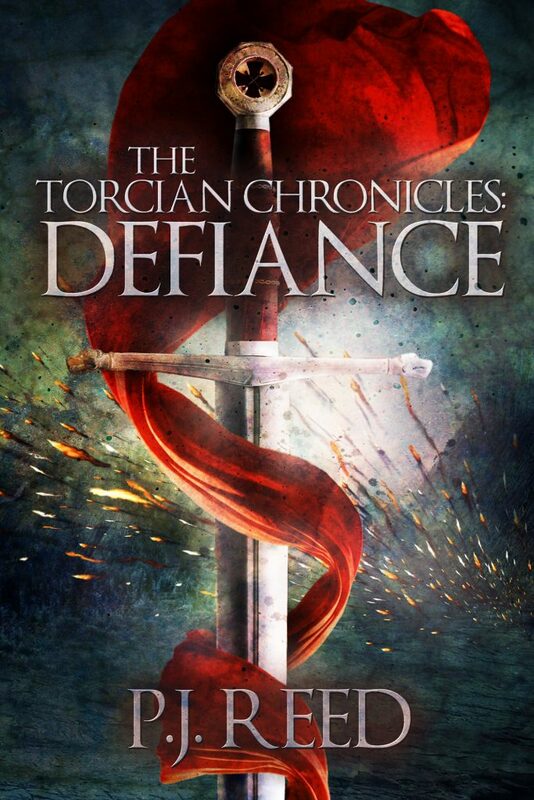 After two years the first book in ‘The Torcian Chronicles’ was written. It was a big, bold book of magic, warfare, suffering and defiance. So, I named book one … Defiance! In Defiance, the land of Torcia lies in chaos and ruin. Naturally rich in faulstan veins, the power behind all magic a sleeping Torcia attracted the attention of Mivir, her eastern neighbour. In Torcia magic was subjugated and its practitioners imprisoned by the Protectors, a religious order dedicated to protecting the citizens of Torcia from the dangers of magic. Mivir, however, knew the power of magic and cultivated, refining the black art to create a virtually impregnable army. Unfortunately, Mivir also developed an insatiable demand for magical or aweosung energy, a need that could only be met by mining the faulstan rich lands of Torcia. The Torcian armies were no much for the magically enhanced Outriders and warlocks of Mivir. Soon the whole of northern Torcian lay waste, devoid of life and ready for the mining. In a desperate effort to save his embattled country, King Athemar summoned his surviving council members and devised a plan to save Torcia. He would fight fire with fire and destroy Mivir using Torcian magic. One of the last ancient warlocks of Torcian would be rejuvenated and sent on a mission deep within the Mivir while the last of his soldiers rallied for the final defence of Torcia. It wasn’t perfect and too be honest it was full of spelling mistakes I had missed as being dyslexic I have an interesting relationship with spellings. 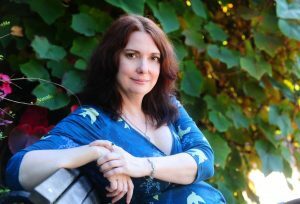 I was then faced with the big dilemma – to self- publish or not? I had heard the horror stories of writers being rejected for years only to end up throwing their ‘book baby’ in the flames of authors self- doubt or should I just self-publish and save myself years of heartbreak. Being of a slightly contrary nature, I decided to send my manuscript off for one year’s worth of refusals just because my family stated in no uncertain terms I would never ever get a book published. So, I sent my manuscript off to several publishers and was completely shocked to get two offers in just under four months. It was very strange. So here I am waiting for my high fantasy novel ‘The Torcian Chronicles’ to be published in January 2018. 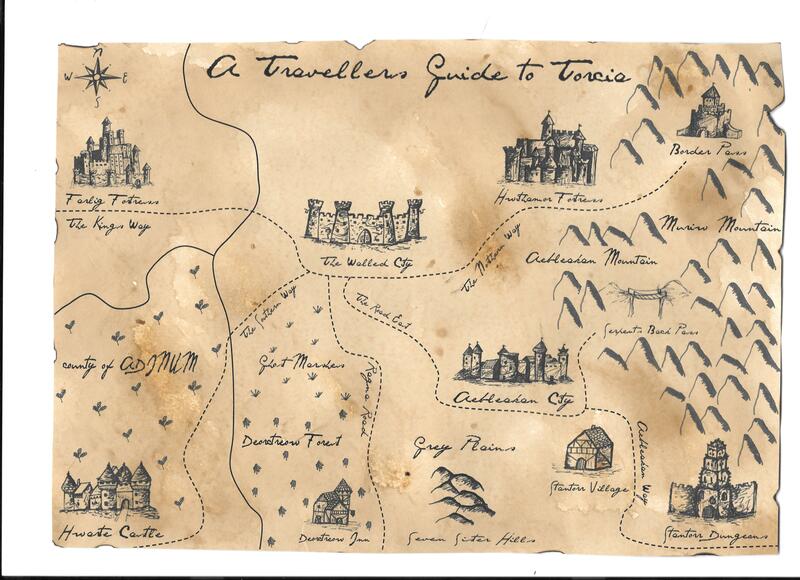 For further information about The Torcian Chronicles’ visit my fantasy website at http://fantasyworlds.jigsy.com. My publishers wanted the sequel written as soon as possible, so I sat down and began to write the sequel of prison, plots and magical mayhem. I do not know exactly what will happen as my characters tell the story of their adventures themselves, but I know it be exciting, occasionally funny and always highly dangerous. 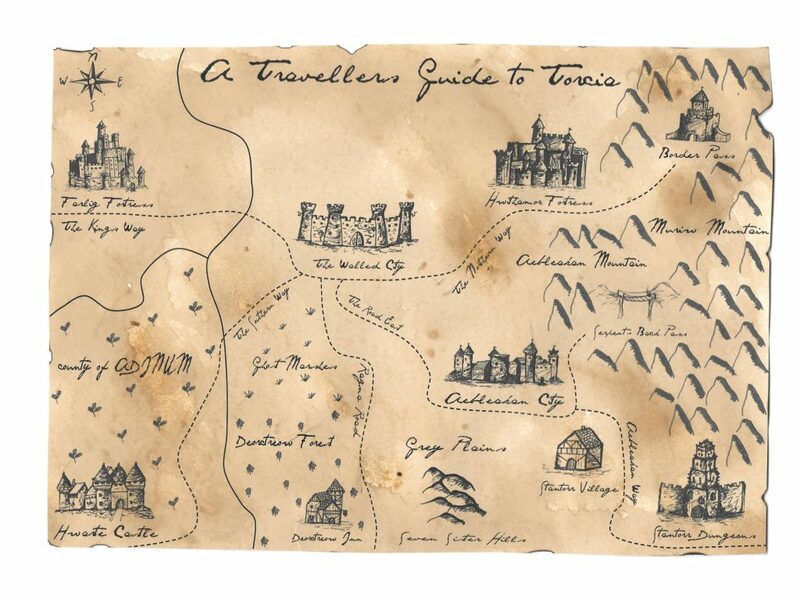 If you would like to learn more about Torcia please visit the Fantasy Worlds website at http://fantasyworlds.jigsy.com or leave a comment below! Bio – P.J. Reed is a writer and poet from England. She holds a BAEd from Canterbury Christ Church University, an MA from Bradford University and has dabbled in Psychology at the OU. She is an outrageously eclectic writer. Her work has appeared in a wide variety of online and print magazines, collections, anthologies and podcasts. In 2015 she was shortlisted for the National Poetry Anthology award. Her haiku collections include – Haiku Nation, Frozen Haiku, Flicker and Haiku Yellow. ‘The Dark Tales of Witherleigh’ her sinister thriller based on a remote Devon village is available to download from Radish Publications. ‘Defiance‘ the first instalment of The Torcian Chronicles, her high fantasy magical adventure series will be published Spring 2018. Many thanks Pam – fabulous blog. Love that map!